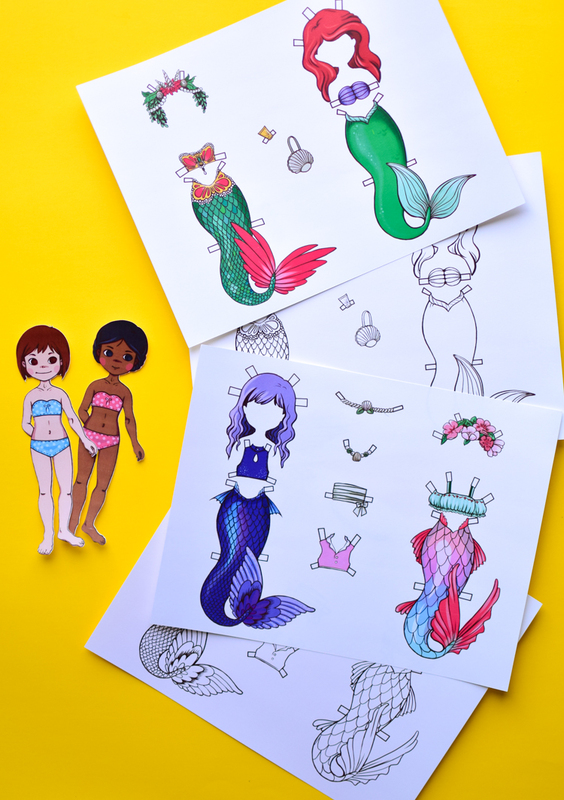 Make mermaid paper dolls from our printable templates! 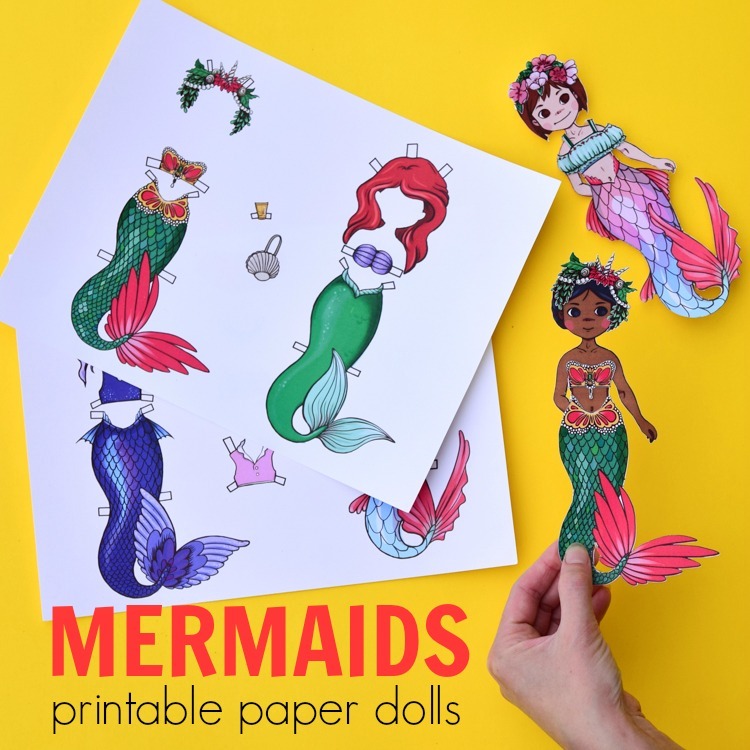 It’s the perfect craft for a mermaid party – everyone can cut their own paper mermaid. When I was young, I liked playing with paper dolls and even made my own. When I started homeschooling my children, I realized the potential that simple paper dolls can have when teaching history, geography and even emotional intelligence. The dolls can have costumes from different historical periods or different cultures, they can have little tools and accessories, and they can be used for storytelling. So I started making paper dolls – both for learning and for fun! This summer, for instance, we turned our paper dolls into mermaids. I like using the same base and creating new costumes for them. This way, we have a big collection of paper doll costumes that all fit the same dolls. When I first considered making mermaids though, I was afraid that I would have to create a new base for them. But wouldn’t turning my usual two-legged girls into mermaids be more fun? 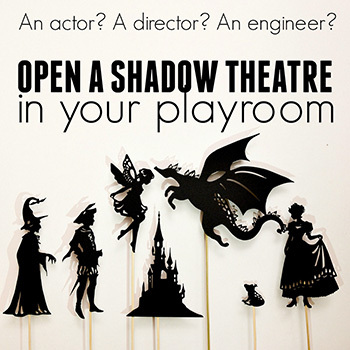 I thought that it would also eventually provide more opportunity for imaginative play. Like in Little Mermaid, a mermaid can become human for a while. So it was a curious engineering challenge to hide the legs and change them into tails smoothly. 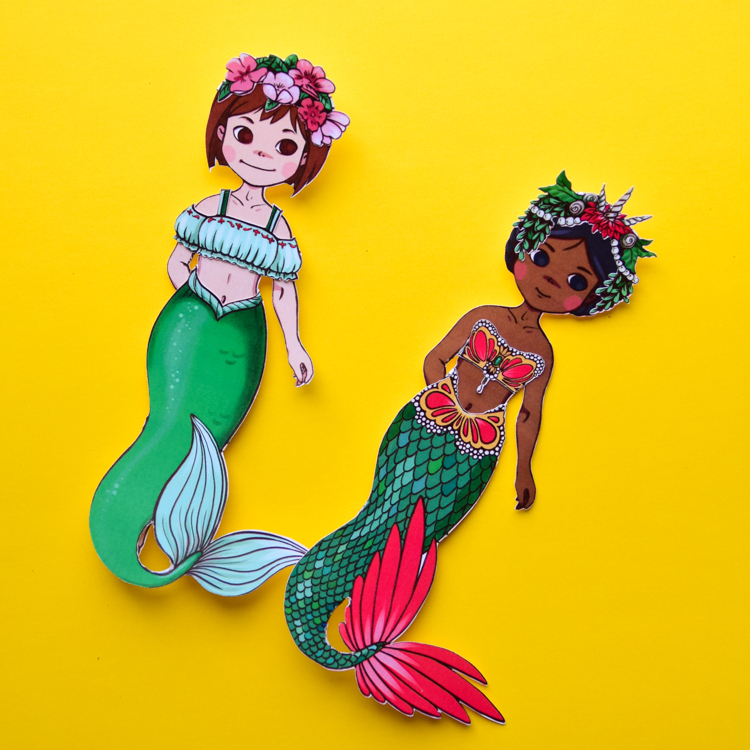 Initially, I was planning to make just one mermaid doll, but quickly got carried away designing their vibrant tails, blouses and hair, so that they could all be mixed and matched. Here are two of my favourite combinations. One has an attire lavishly decorated with pearls and gems. The other one spots a big wreath of exotic flowers. 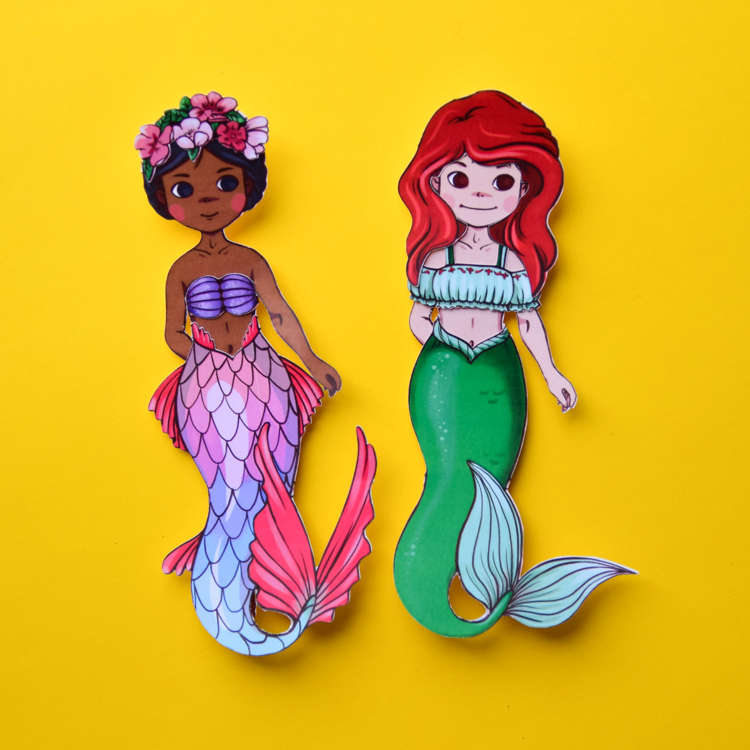 If you pick and choose, you can also make an Ariel paper doll! All available in two versions – coloured and colour-your-own! 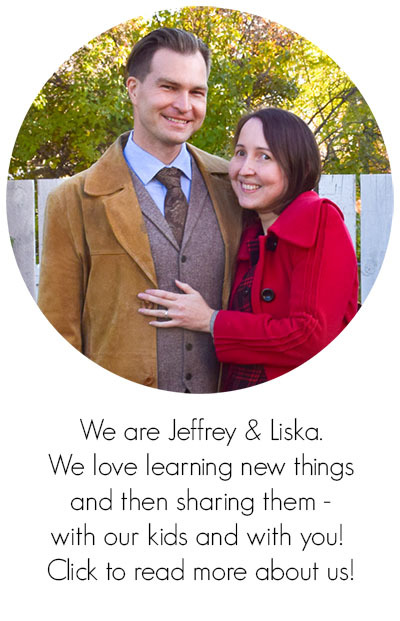 Why Play with Paper Dolls? 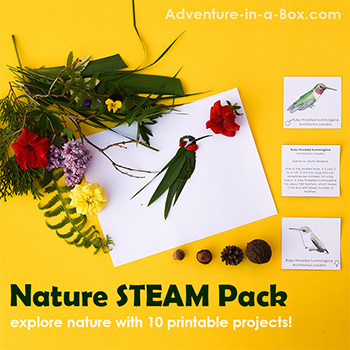 Print the templates on sheets of card stock. Cut one or two dolls from the pages with the base dolls. Note: This set is primarily meant to be used with the girl dolls, but parts of it can be used with the boy dolls. Cut the clothes out, using scissors or a hobby knife. 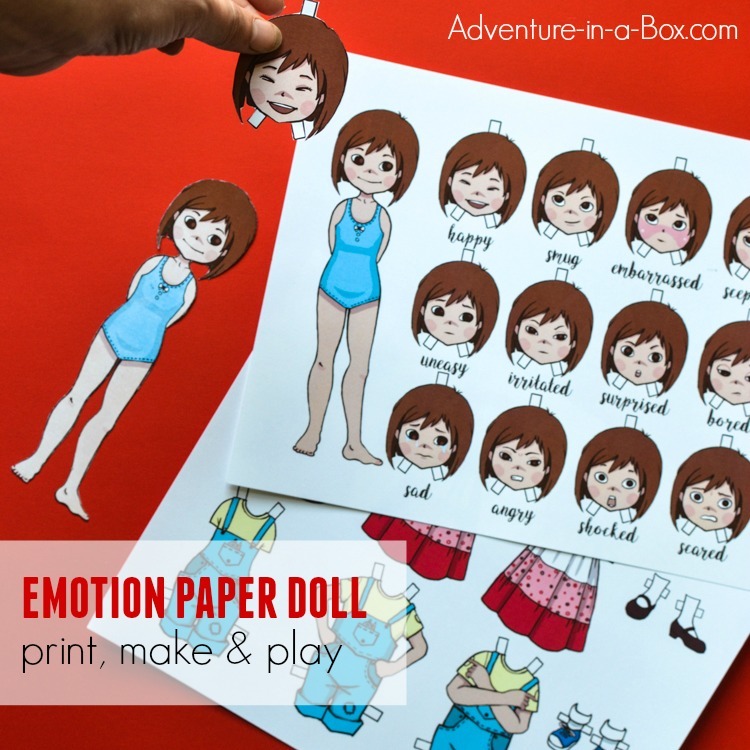 With this pack, you can make either a classic paper doll with new layers attaching by paper tabs or a magnetic doll to go on a fridge or magnetic board. In order to make the doll magnetic, you can either print it on special magnetic sheets OR print it on standard paper and adhere little strips of magnet tape to the back. 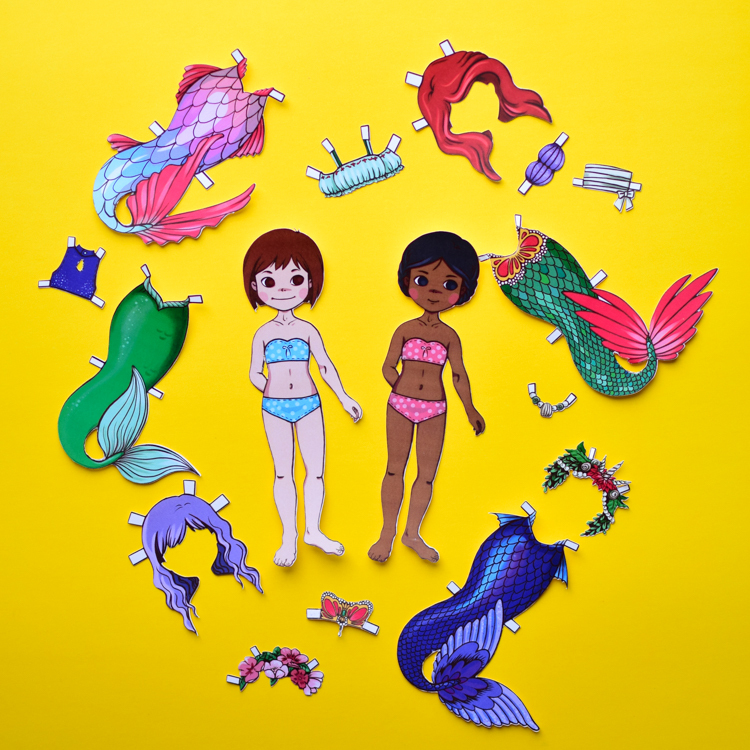 Get the Mermaid Paper Doll Templates! 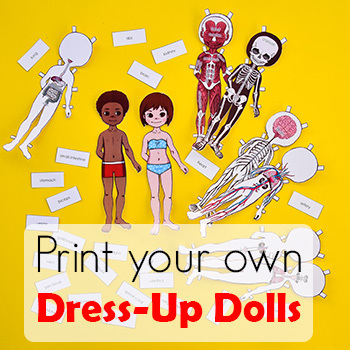 Emotion paper dolls for teaching children how to identify the body language of their peers.